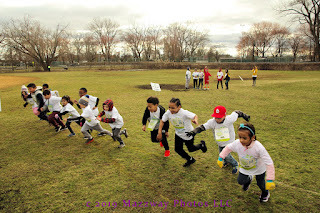 On Sunday-30-March the first session of the Spring Bogota Healthy Kids Running took place. This was held at Feigel Field in Bogota. 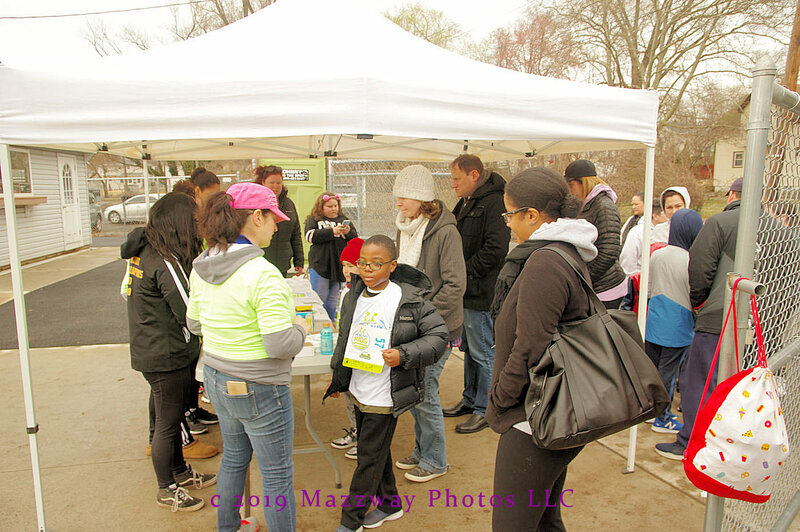 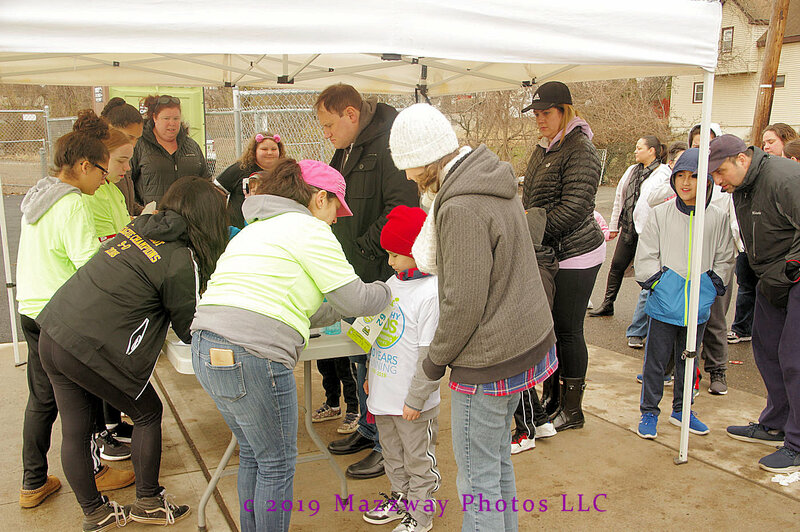 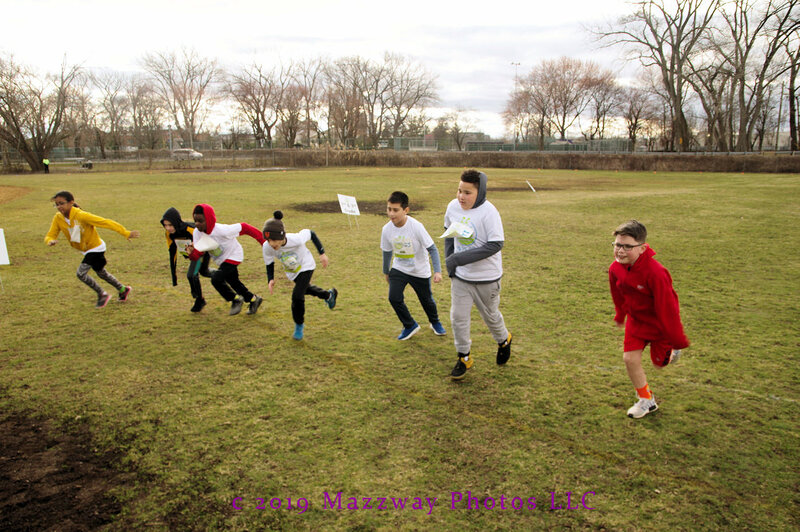 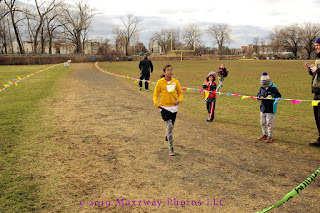 Approximately 35 Runners, ranging in age from 2 years to 6th grade aged Students, took part in a series of running events. 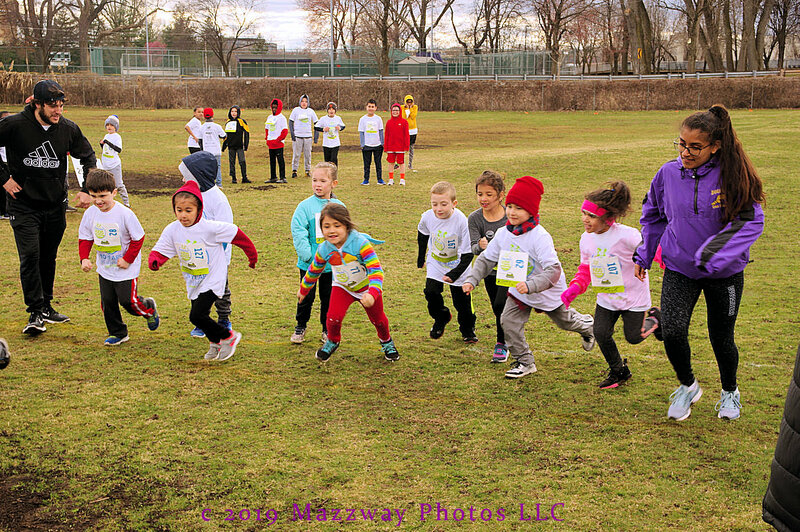 The runs started with 50 and 75 yard dashes for the Preschool Students. 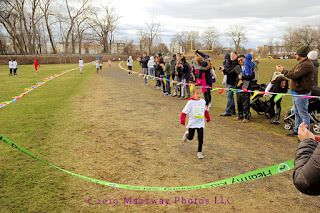 Then with each age level the distances increased. 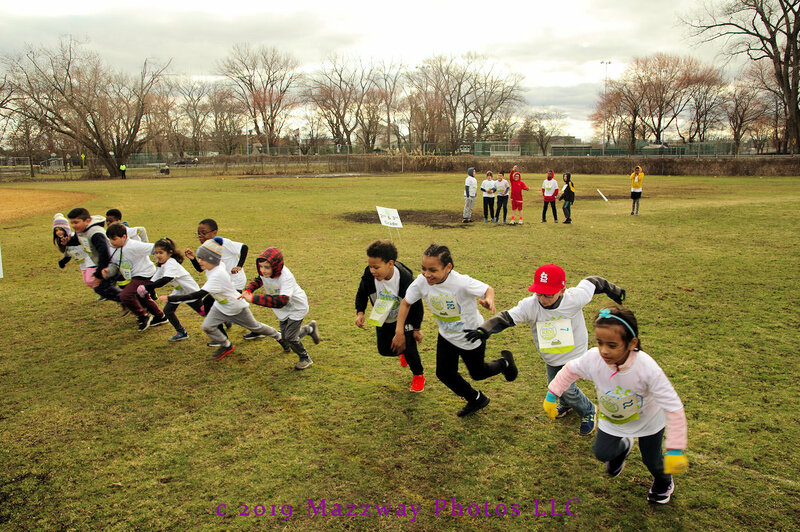 The Kindergarten and First Grade Students ran a 1/4 Mile around the football field. 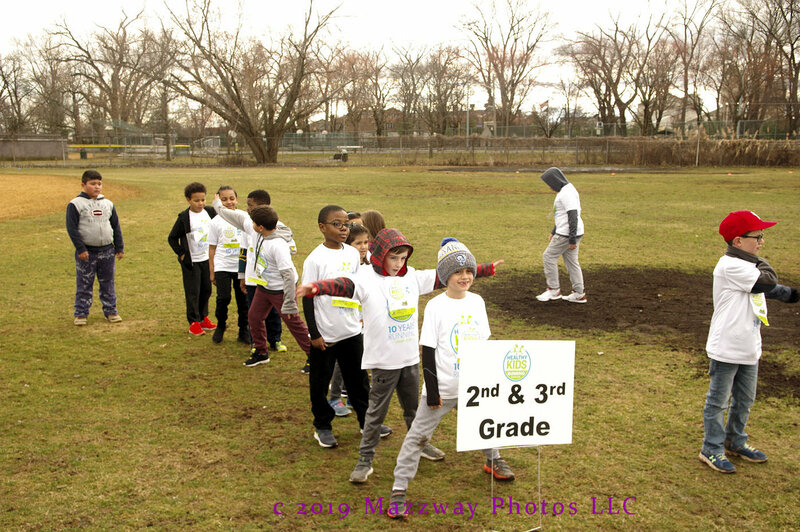 The 1/2 Mile run for the 2nd & 3rd Student circumnavigated both the football field and adding the baseball diamond to the circuit. The oldest Students face a mile run which was 2 1/2 laps around the full circuit. 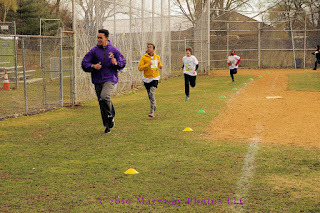 The young runner where assisted by members of the Bogota Cross Country squads. The High School Students gave advice on how to warm-up for a race, and also ran alongside the competitors. 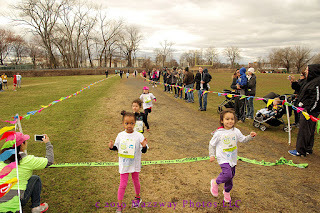 They gave encouragement and inspiration during the run. 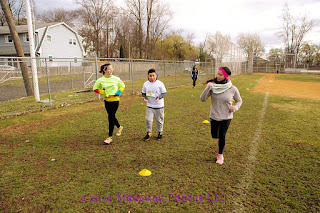 This first Run day was to set a base time for the Student, many of who ran such distant for the first time. 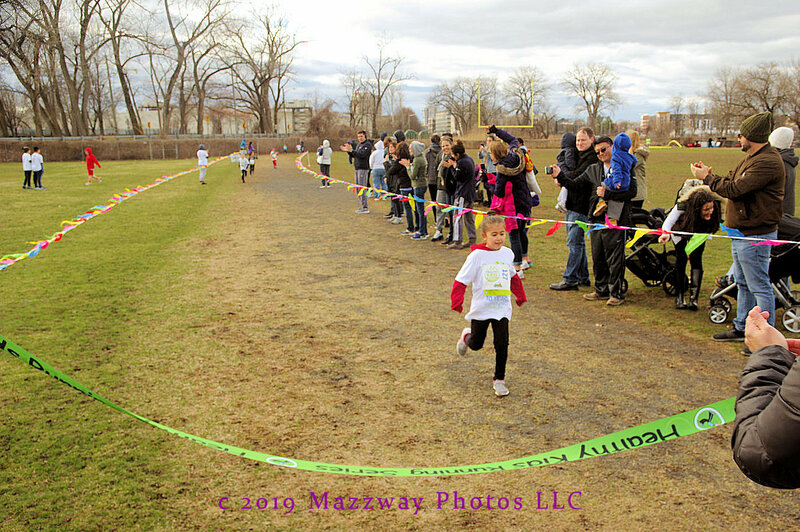 The only opposition the runners had to face was the temperature of a late March afternoon. 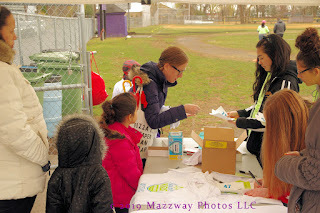 The weather and distant cause some of the runners to walk part of the course. But when the turned the corner for the final stretch those same runners pick up their speed determined to cross the finish line in stride. The times the Students ran on this day will be used to compare their progress in the coming weeks. 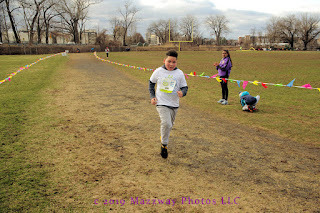 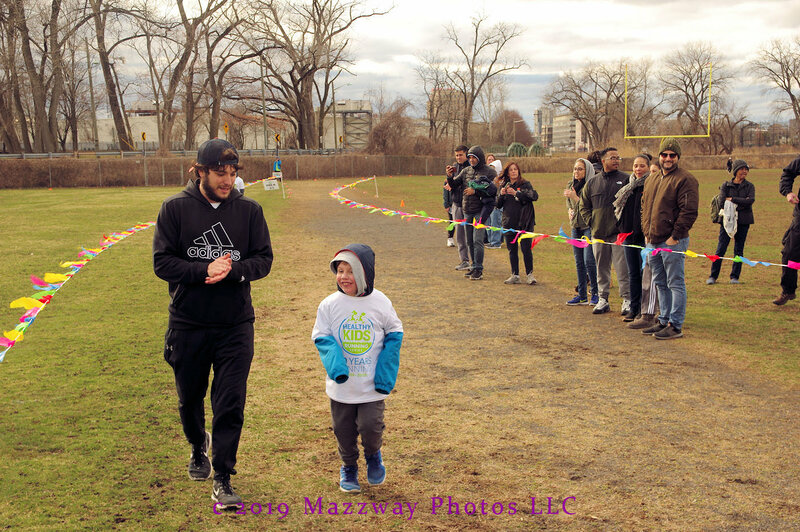 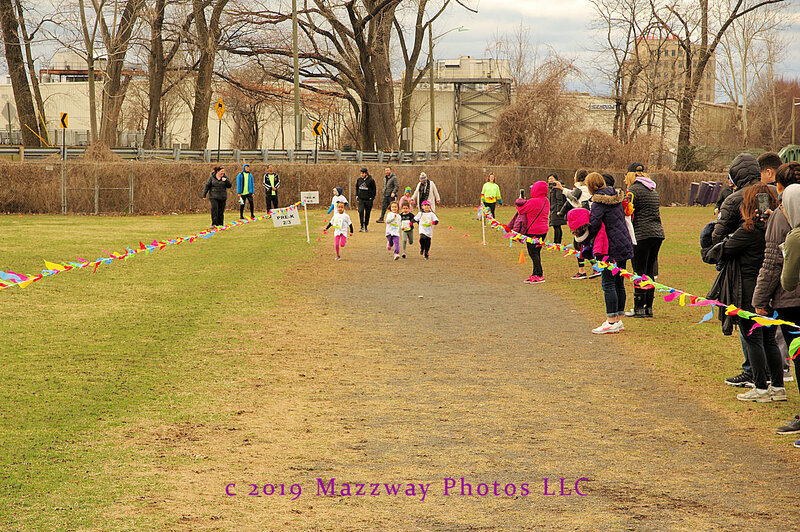 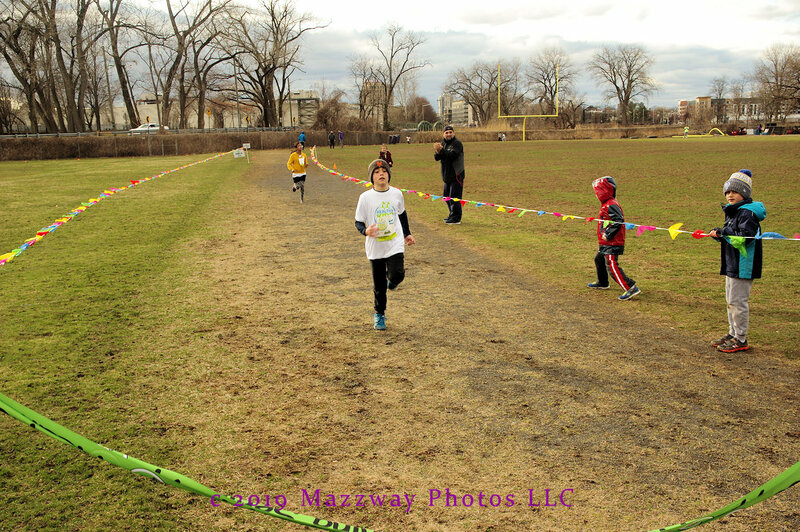 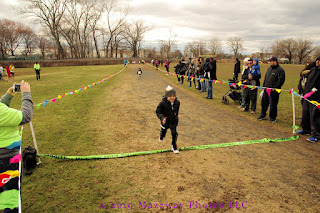 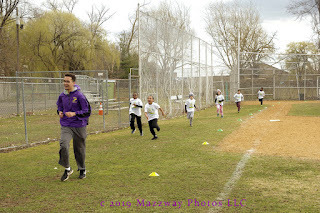 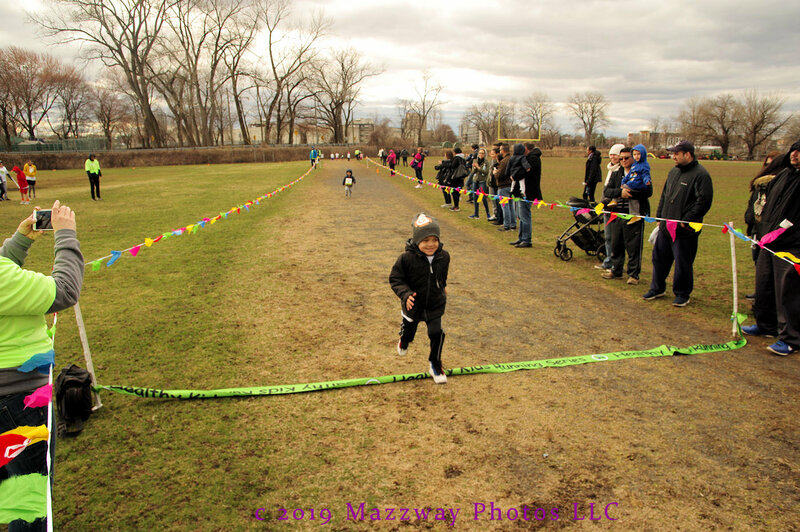 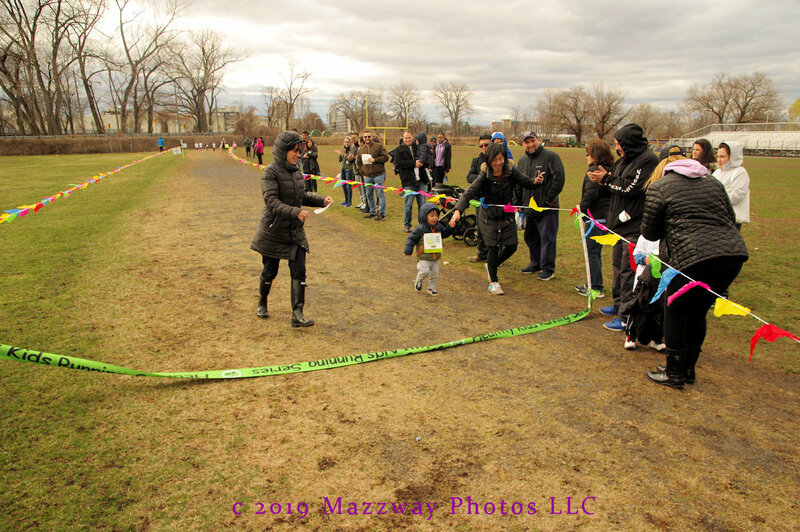 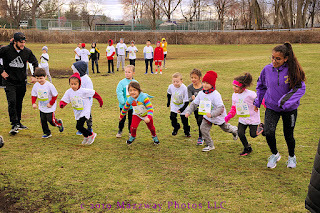 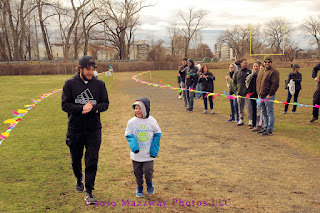 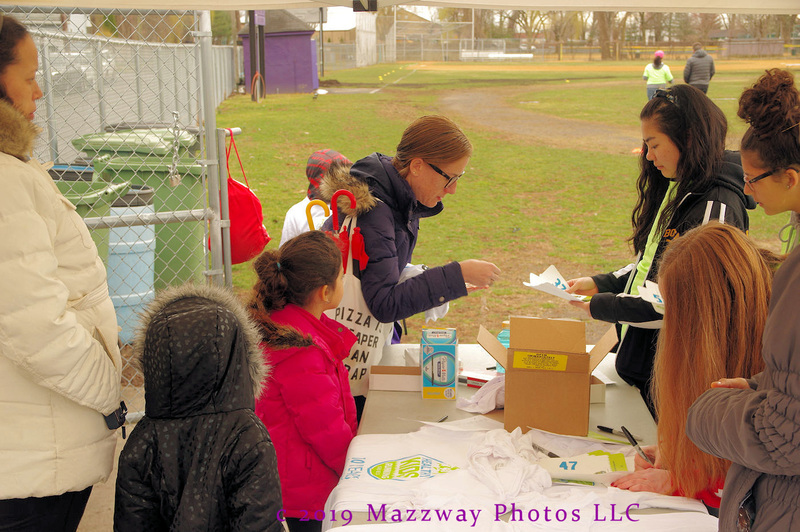 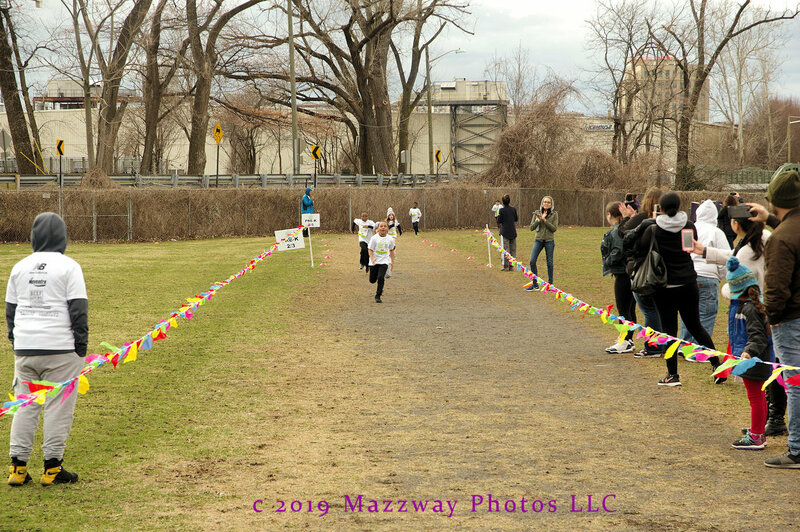 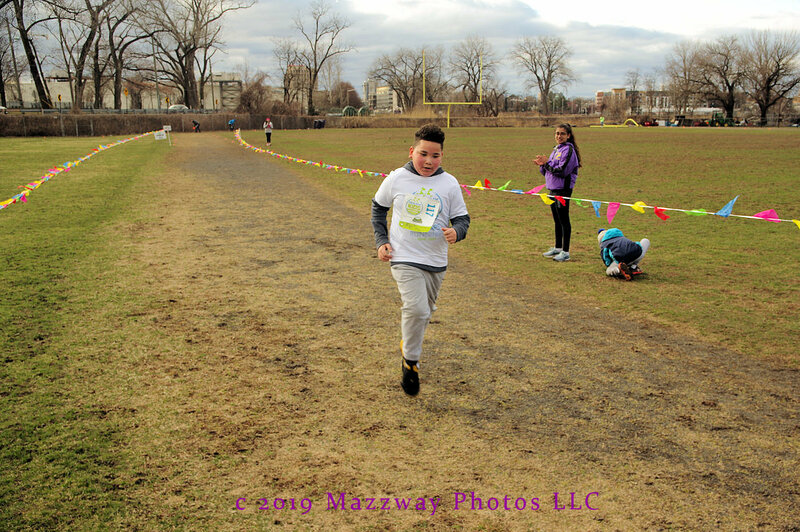 The Healthy Kids Running will continue for the next few Sundays at the same time at Feigel Field. 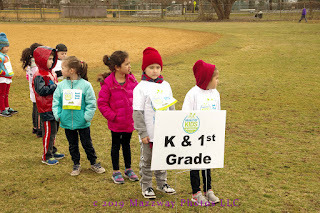 Any Student in each age group may still run on any of the remaining days. 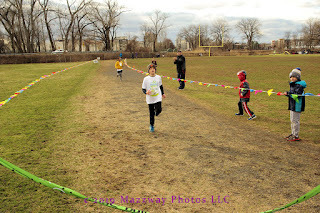 On the final day-Sunday-5-May there will be an award ceremony to recognised the most improved runners. 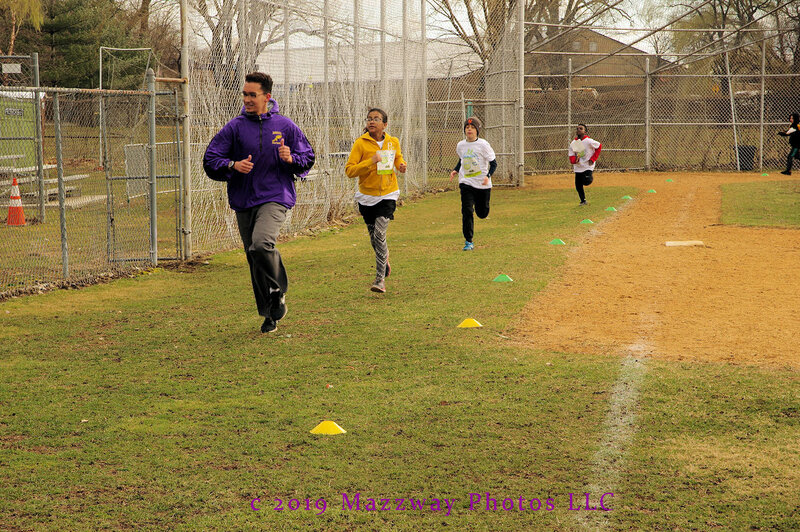 Fees for a single session are still available for $10.00 per run.